The Psychological Capital Questionnaire (PCQ) has undergone validation efforts to demonstrate that it is both reliable and construct valid. Permission to use the PCQ free of charge and for a limited period is provided for research purposes only. To obtain permission to use the Psychological Capital Questionnaire, please read the conditions and instructions on this page and then order this product. You will be required to submit information using an online form and to electronically sign an agreement stating that you understand and agree to comply with these conditions. We will review your application, and, upon approval, provide you with a copy of the instrument. You will submit the Research Permission for the Psychological Capital Questionnaire form. In this form we ask you to briefly describe your specific use of the PCQ and to agree to conditions of use for this instrument. If you are planning on administering the PCQ online using a survey company other than Mind Garden you will need to complete the Remote Online Use Application Form. If you are planning on translating the PCQ you will need to complete the Translation Application Form. If you are planning on altering the PCQ you will need to complete the Alteration Application Form. You will electronically sign an agreement that you understand and agree to comply with the conditions of use. This agreement is at the end of the Research Permission for the Psychological Capital Questionnaire form. Once you have signed and submitted the form we will review your application and, pending approval, email you instructions on how to download the PCQ. You will only use the PCQ for non-commercial unsupported research purposes. Non-commercial research purposes means that you will not now or in the future directly or indirectly use the content for profit-seeking or other financial or commercial motivations but rather will use the content solely to further research that is purely academic or public-good driven. Your license to the content is personal to you and is solely for such non-commercial research purposes. 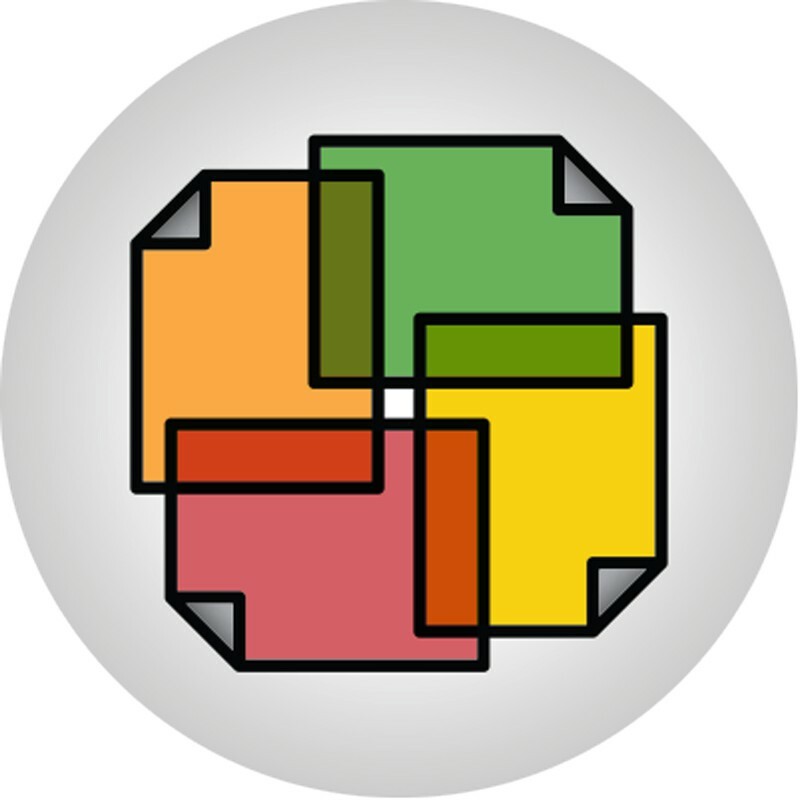 You will use the PCQ in its exact form without any changes to the instructions, rating scale/anchors, order or number of items. All of the items listed in the survey must be used. (If you have indicated on your Research Permission for the Psychological Capital Questionnaire form that you plan on altering the PCQ and provided details on the proposed alterations and the rationale behind those alterations then you may ignore this condition). You will use the PCQ only for the specific study that has been requested. 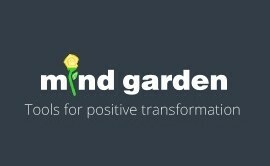 Contact Mind Garden if you would like to use the PCQ for a different study. You will not provide the PCQ to any other researchers. They must submit their own Research Permission for the Psychological Capital Questionnaire form for permission. If you agree to these conditions, add this product to your cart and checkout. You will receive an email containing instructions on how to login to the Research Permission for the Psychological Capital Questionnaire form. After you complete the form we will review your application and, pending approval, email you instructions on how to download the PCQ. Translations of the PCQ: You can select a translation in addition to English when you fill out the Research Permission for the Psychological Capital Questionnaire form. A list of available translations is found at the bottom of this page.